I command these words to you. May your children turn their faces from you”. Witness of the deportation by the Nazis and of the concentration camp of Auschwitz, Levi is known to most people, especially for this preface, which opens one of his most famous masterpieces “If this is a man”. First published in 1947, the autobiographical novel describes a tragic and founding experience in the author’s life and crowns him as an internationally renowned writer. But this you surely know. But what escapes most people is that Levi was also much more. 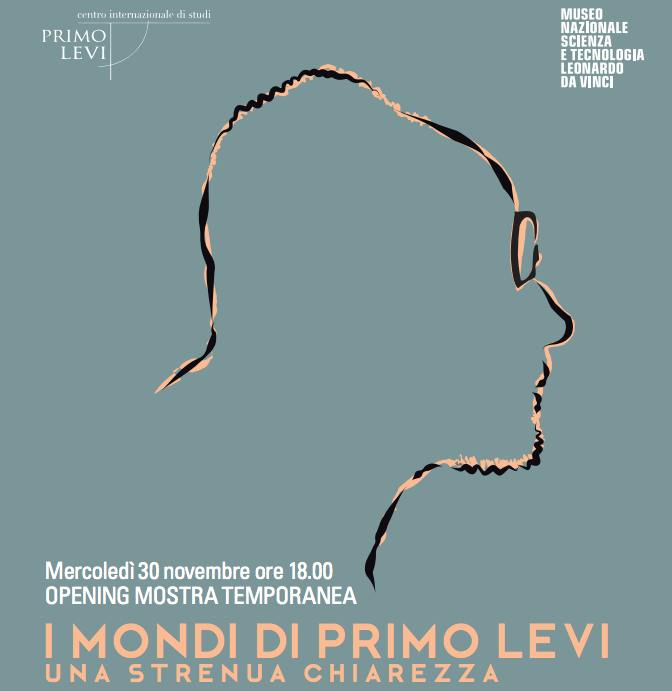 As well described by the exhibition “The worlds of Primo Levi. 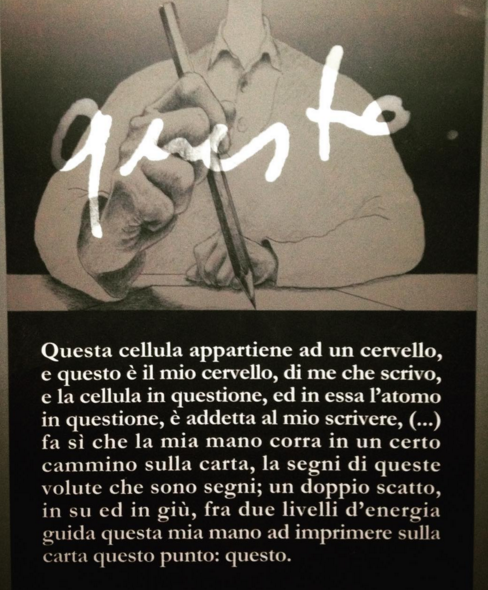 A strenuous clarity”, recently hosted in Milan to the Museum of Science and Technology and implemented by the Primo Levi Research centre in Turin, the life of the famous writer was marked by an extraordinary variety of interests and experiences. He was a “homo faber”, a craftsman, as he demonstrated by saying that often he believed he thought more with his hands than with his brain” and as still demonstrated by his copper wire sculptures. He was a linguist and experimenter of language, such as when he dedicated himself to the creation of palindromes, such as in arts |it is |rep|ose t|o lif|e; è fil|o t|eso per| si|ti |stra|ni. But, first and foremost, he was a scientist, a chemist. Born in 1919, in 1937 Primo Levi enrolled in the Bachelor of Science programme in chemistry at the University of Turin, fascinated by the “poetry” of the periodic table of Mendeleev, because “commanding the subject is understanding it, and understanding the subject is necessary for understanding ourselves”. 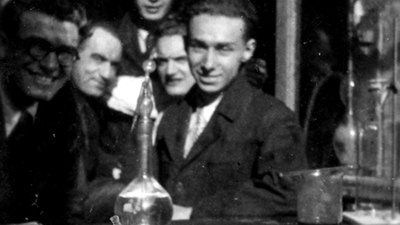 Despite the racial laws affecting Jewish students, Levi graduated with honours and immediately started work as a chemist, acquiring experience that would save his life: when in ’43 he was deported to Auschwitz, his skills made him a “useful prisoner”, to be kept alive. From 1943 until the liberation of the camp by the Red Army, Levi was forced to work at the Buna factory of the German IG Farben, at a chemical plant for the production of synthetic rubber located at Monowitz, near Auschwitz. The passion for chemistry and the intertwining of the latter with the life of Primo Levi was summarised in what Italo Calvino defined as the most “Primo Levi like” book of them all: “The periodic table”. It is, in fact, in this masterpiece that the ability to walk to the ends of his worlds and summarise them in a clear and understandable manner explodes in all its complexity. 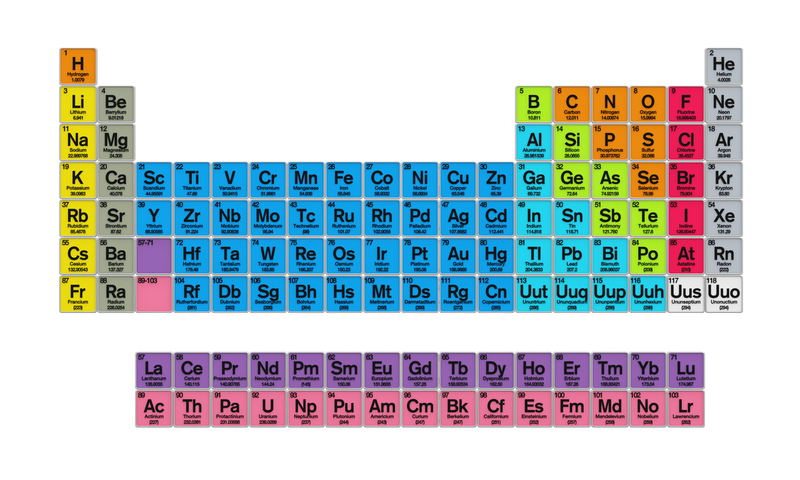 Taking a cue from the atomic characteristics of the elements described in the Medeleev table, Levi in fact narrates three macro-stories – his personal story, the story of a generation and the story of the passion of some chemists – which concludes with a short story dedicated to the history of a carbon atom. A piece he dreamed of writing before deportation “to make known to peoples the solemn poetry, known only to chemists, of photosynthesis” and which many critics defined as the veritable “literary testament” of Primo Levi. “Our character lies for hundreds of millions of years, bound to three atoms of oxygen and one of calcium, in the form of limestone: it already has a very long cosmic history behind it, but we shall ignore it. For it time does not exist, or exists only in the form of sluggish variations in temperature, daily or seasonal, if, for the good fortune of this tale, its position is not too far from the earth’s surface”. But the strength of the worlds of Primo Levi lies not in their number, but rather n their integration. The lesson of Levi and the power of the legacy he leaves us, in fact, do not lie so much in his being a chemist and at the same time writer, linguist and artist, but rather in bringing chemistry into literature and the ability to express himself in chemistry. “What sublimate [a word normally used that in chemistry means the direct transition from the solid to the gaseous state] means is known only to a few”, he himself wrote. And it is precisely in the search for an integration of the different worlds and different disciplines that perhaps one of the most important lessons of Primo Levi lies: “it is a desire, a right and perhaps a duty of every thinking man, and therefore also of the author, to try to build a bridge, albeit flimsy, albeit shaky, above this rift that is growing so as not to lose contact with the understanding of the universe, the world and ourselves”.